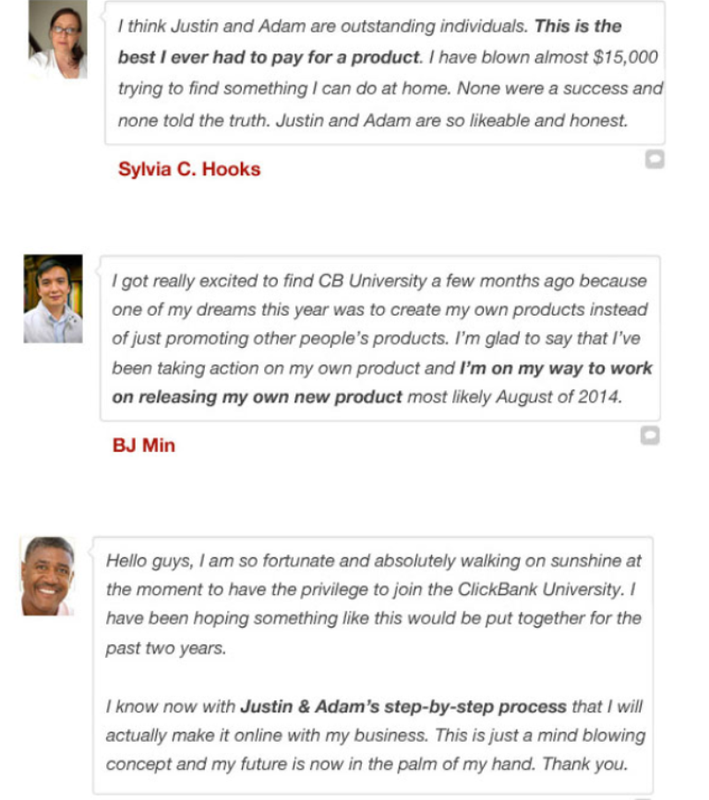 Clickbank University – REAL Money Or Another Rubbish Product? ClickBank is one of the most famous and important digital marketing agencies that can be found in the whole world and it specializes in offering online products and training entrepreneurs to successfully create, sell and market digital products such as audio books, e-books and how-to videos. ClickBank was founded by Tim Barber, Eileen Barber and Geoff Hoyl and it was born in 1998 which means that it has over 16 years’ experience in promoting digital products, offering an essential affiliate program and helping digital entrepreneurs to achieve their financial goals. 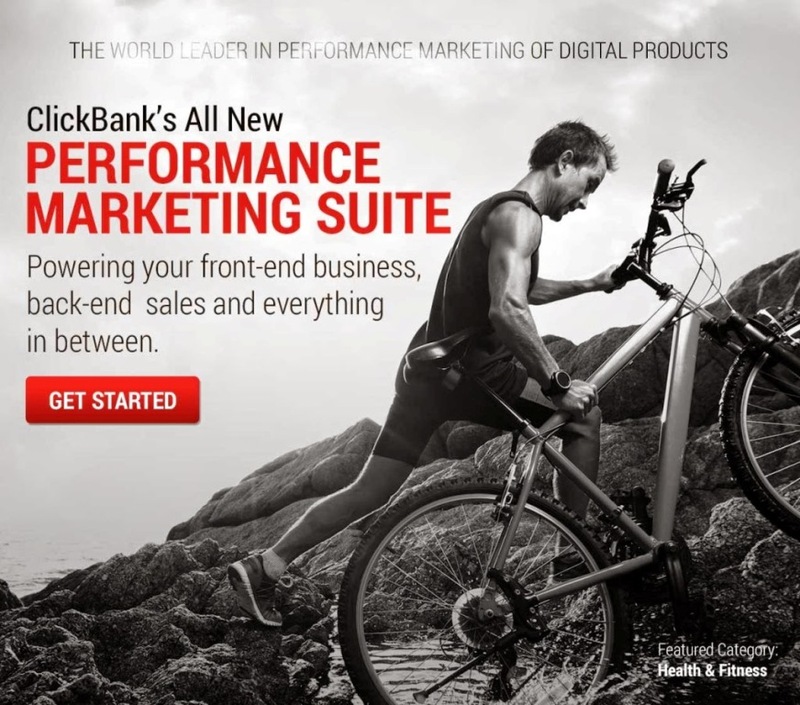 ClickBank is highly reliable by many entrepreneurs around the world since it has more than six million clients in different countries all over the world. 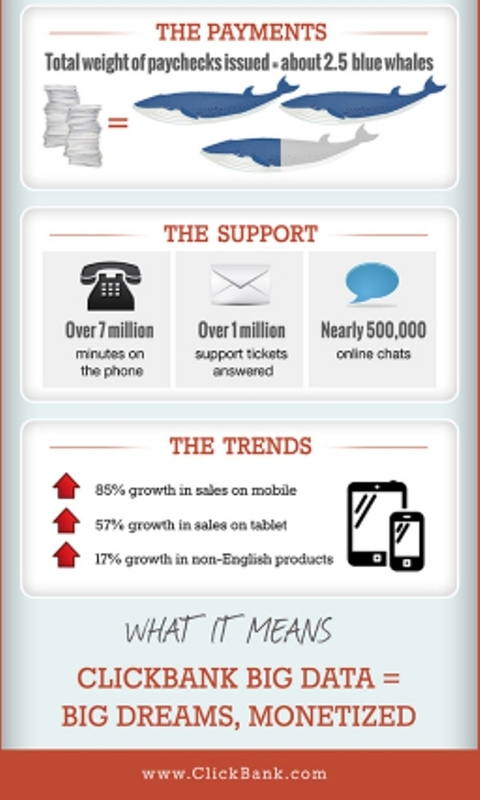 There are many factors that are responsible for making ClickBank the 1st leader in performance marketing of digital products such as the wide distribution that covers 190 countries and the powerful online e-commerce platform that is also available on mobile phones which help several entrepreneurs all over the world to build a successful business. 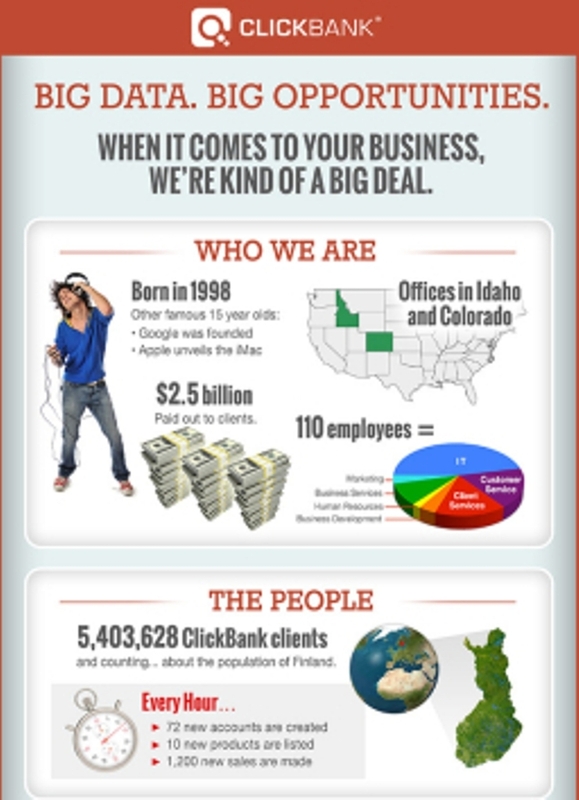 What is ClickBank University & what does it offer? ClickBank tries to help digital entrepreneurs from around the world to build a successful business and achieve their financial goals through connecting them to a network of partners and offering them the necessary resources, right tools, advanced technology, a powerful e-commerce platform and great digital products that are ranked among the hottest selling products online since its sales reach about 30,000 digital sales a day in 190 countries. 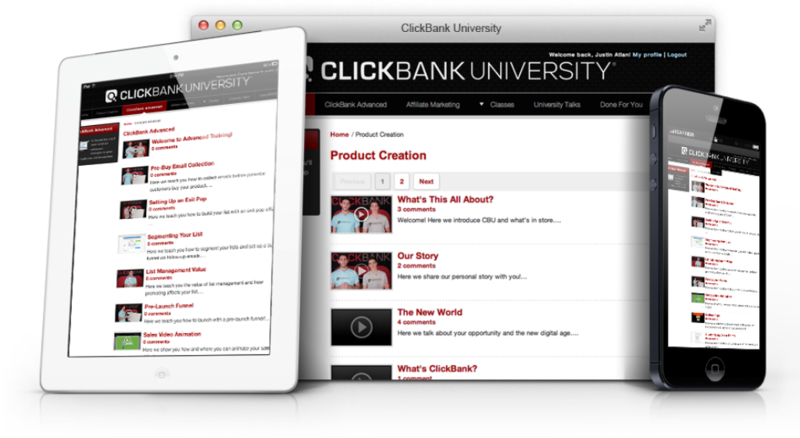 ClickBank University is an educational platform and training center that is powered by ClickBank, was created by Adam Horitz and Justin Allen and was launched in 2014. 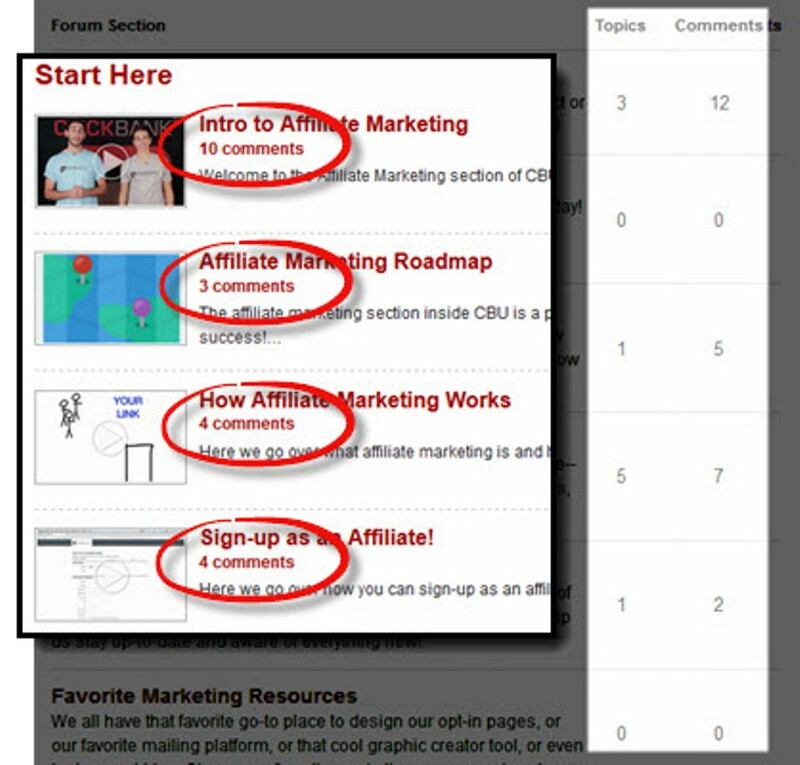 With ClickBank University, you will learn how to create and sell your own digital informational products online and you will also know how to start making money online through being an affiliate marketer. 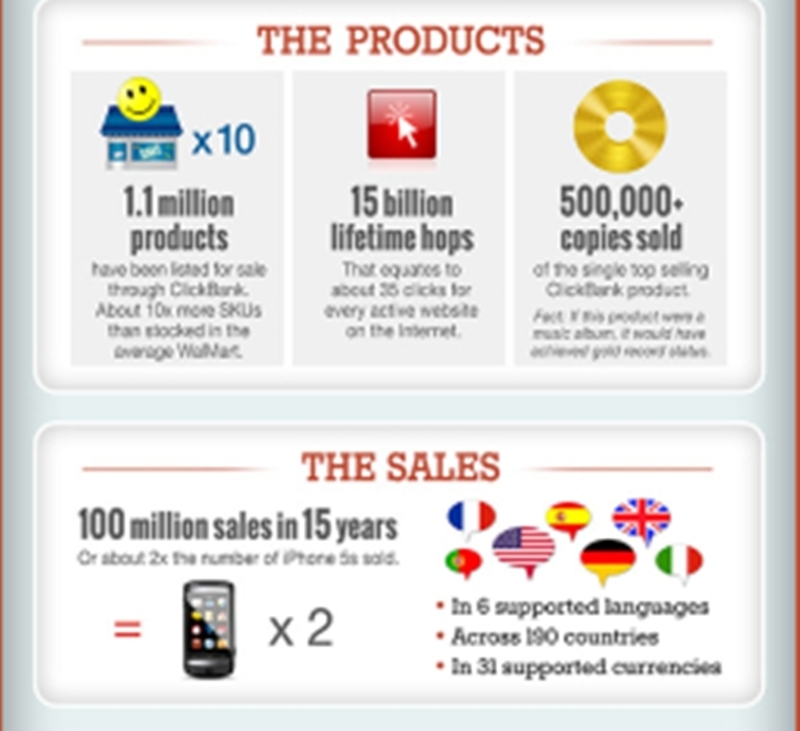 Who can benefit from ClickBank University? ClickBank is not presented to a specific group of people as all of those digital marketers and entrepreneurs who want to achieve success and learn how to create, market and sell digital products can make use of ClickBank and what it offers including a powerful and innovative performance marketing platform, essential resources, right educational tools, digital advertising training and connection to a network of partners and digital marketers. ClickBank University is beneficial to beginners who want to learn how to create their digital informational products and is also useful for experienced marketers who want to discover more strategies and techniques for boosting their earnings. What are the pros & cons of ClickBank University? ClickBank University offers professional & high-quality video training. 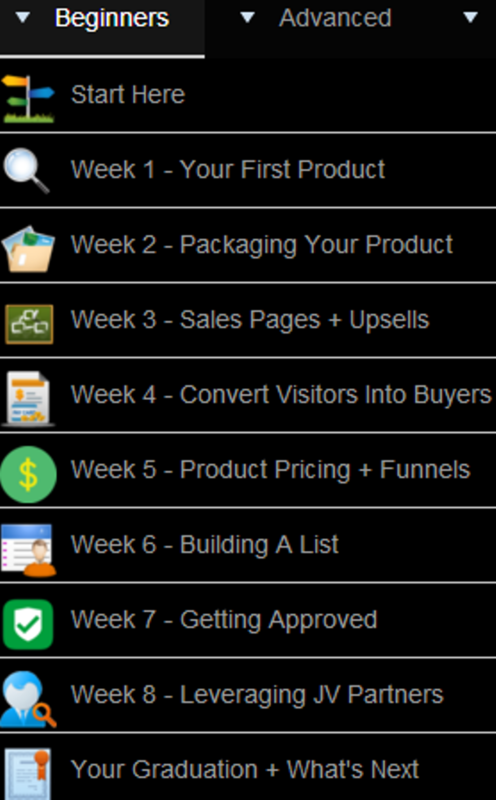 Shows you how to create and sell your digital informational products online & how to drive traffic to your website. Presents live weekly seminars which allow you to benefit from the experience of those professional experts whom you meet. Offers you a $300 discount for the year membership purchase. Is perfect for beginners who want to learn how to become affiliate marketers to start making money online. 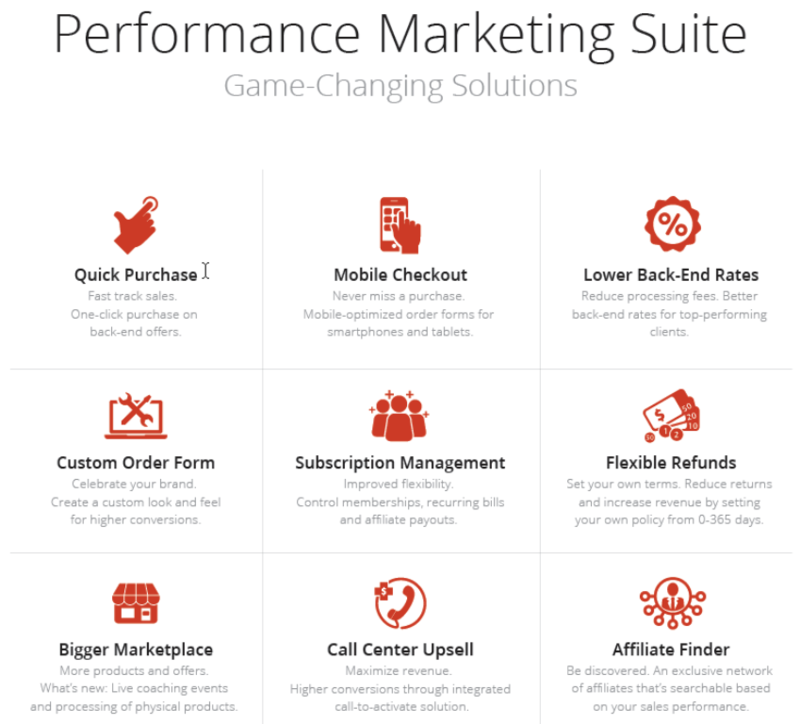 Is beneficial to experienced marketers who seek to gain more experience. Offers a perfect customer support to resolve all the problems that you may face and a relatively active community especially on their Facebook page to answer all the questions that you have. Offers a 7-day free trial for just $1. Offers a 60-day money back guarantee which gives you the chance to try the product and decide whether it works for you and can help you to achieve your financial goals or not without losing your money. 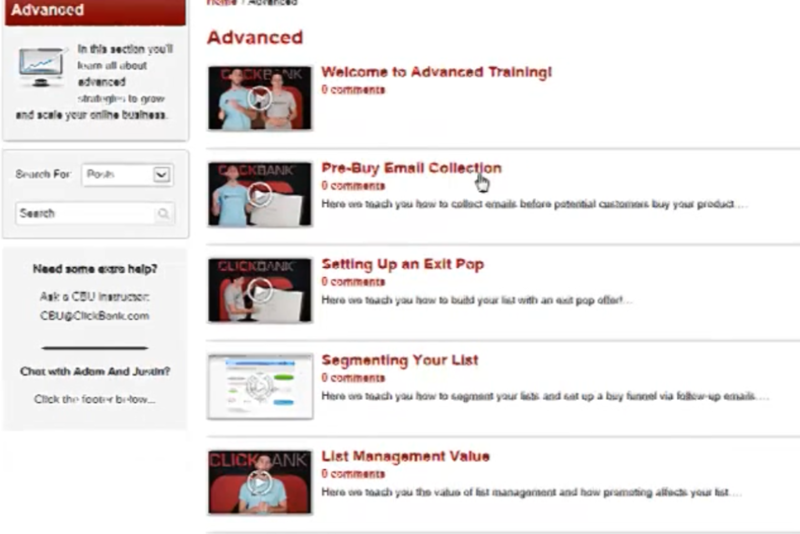 With ClickBank you can also enjoy one-click purchase, mobile checkout in order not to miss a purchase, low back-end rates, flexible refunds to increase revenue and reduce returns, custom order form, the ability to manage subscriptions, big marketplace with many products and hot offers, call center upsell to maximize your revenue and affiliate finder to be easily discovered. Most of the lessons in the training are locked and you are not given the chance to choose the lessons that you want in the training course. If you want to access all the lessons and unlock everything, you have to pay for this. Lack of SEO training and no information about finding keywords. There are some points that require more details. The need to pay more money for creating and hosting websites. The community is not very active and there are comments that are left without being answered. It is thought to be expensive since it costs $47 per month, but in fact the price is reasonable if it is compared to the prices of other products that offer the same service but do not have the same features or do not offer the same quality. 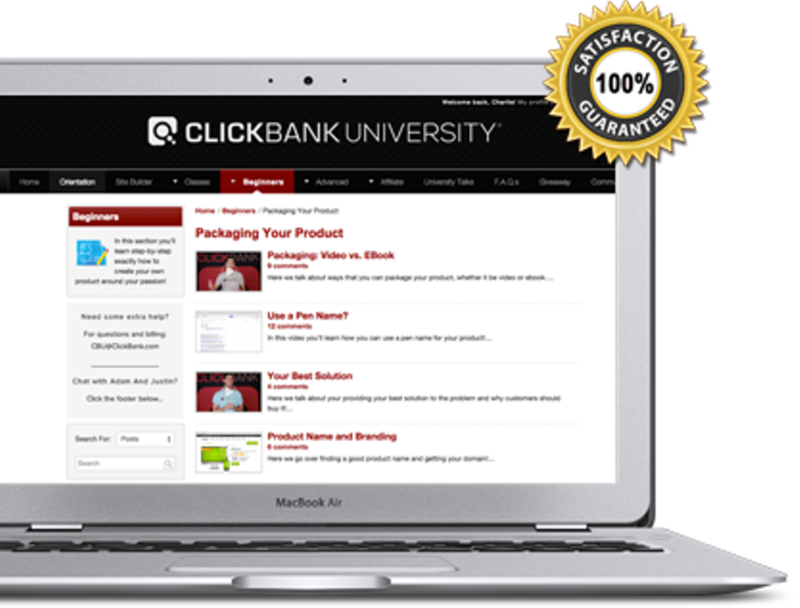 ClickBank University is highly recommended by most of those who tried it. They assure that it is better than other products that they tried before. It has helped them to learn how to create their own digital informational products online and how to sell them. It also showed them how to make money online through being affiliate marketers. They do not need to have a prior experience to understand what they learn because everything is presented to them in detail. Finally, if you are one of those digital entrepreneurs who want to learn more about creating, marketing and selling their digital informational products, need trusted relationships and seek to achieve financial success, then you can make use of ClickBank University and what it offers. There is no time to wait, so you have to hurry to be able to achieve your financial goals, boost your earnings and start changing your life.